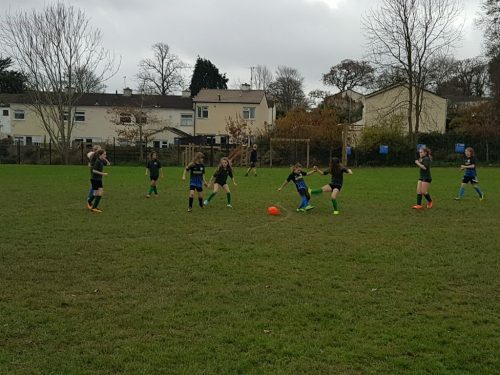 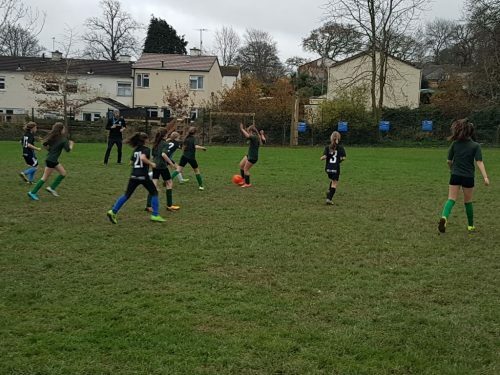 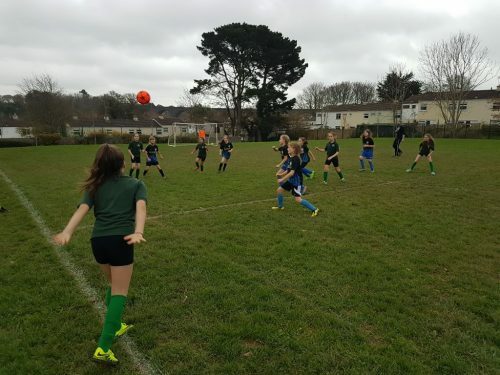 On Tuesday 21st November, 7 girls from Bedruthan played their debut football match against St Mary’s School, Truro. 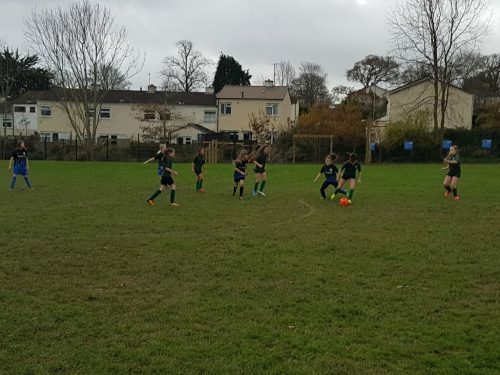 The girls played two 15 minute halves and the match finished with a 3-1 score to St Mary’s. 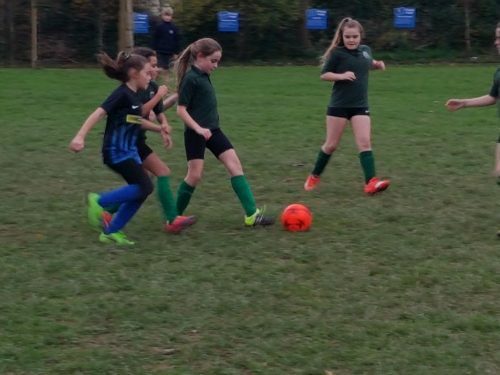 Player of the Match went to Emily who played an excellent game in goal, stopping many shots from the opposition. 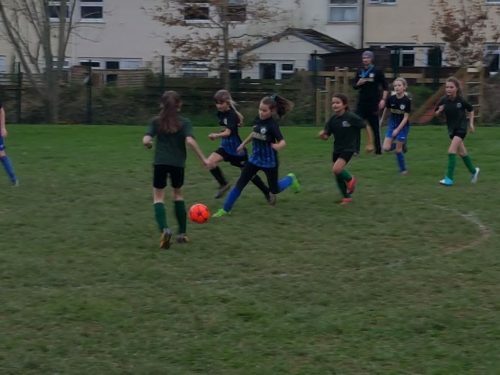 The girls are hoping to play more schools in the future so watch this space!